The Miami Bach Society is pleased to announce that Florida International University Professor of Musicology David Dolata has joined its Board of Directors, further strengthening the bond between Miami’s premier early music presenting organization and the FIU School of Music. The Bulletin de la Société Française de Luth has referred to Dolata as a “gentleman de la Renaissance” for his activities as a performer and scholar. He is familiar to Miami audiences as a lutenist and can be heard on several American and European recordings and is currently chair of the American Musicological Society Performance Committee. 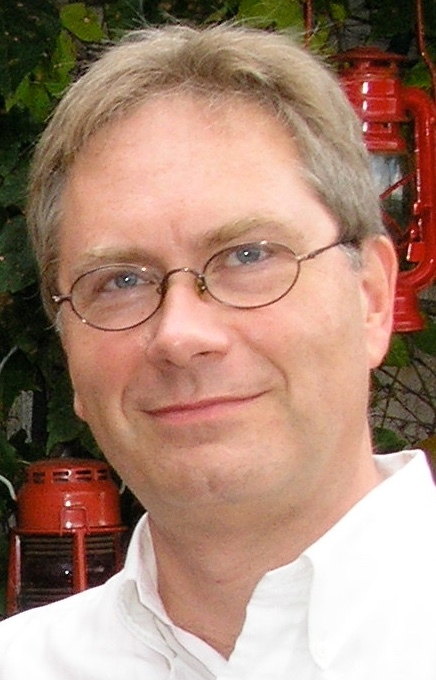 Dr. Dolata has served as visiting research professor at the Centre d’Etudes Supérieures de la Renaissance (CESR) at the Université François-Rabelais de Tours – CNRS where he continues his association as Chercheur Associé and co-editor of the CESR Encyclopedia of Tablature with John Griffiths and Philippe Vendrix. Dolata also maintains a long-standing affiliation with Boston University’s Center for Early Music Studies and co-directs Il Furioso with Victor Coelho. His Meantone Temperaments on Lutes and Viols will be published by the Indiana University Press in the Spring of 2016. In recent years the Miami Bach Society and FIU have collaborated on the presentation of many concerts and master classes both at FIU and in the community, a partnership that continues this year with several performances including their presentation of vihuelist John Griffiths and a performance of John Blow’s opera Venus & Adonis by the FIU Opera Theater and Collegium Musicum in April 2016 during the annual meeting of the Society for Seventeenth-Century Music, hosted by FIU at St. Stephen’s Episcopal Church in Coconut Grove. The Miami Bach Society also provides the FIU School of Music with a music business internship and recently donated over 300 CDs to the FIU Library to create the Kathy Gaubatz Early Music Recording Collection. 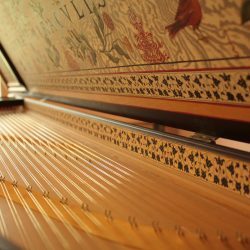 More information about the Miami Bach Society, visit ww.miamibachsociety.org. 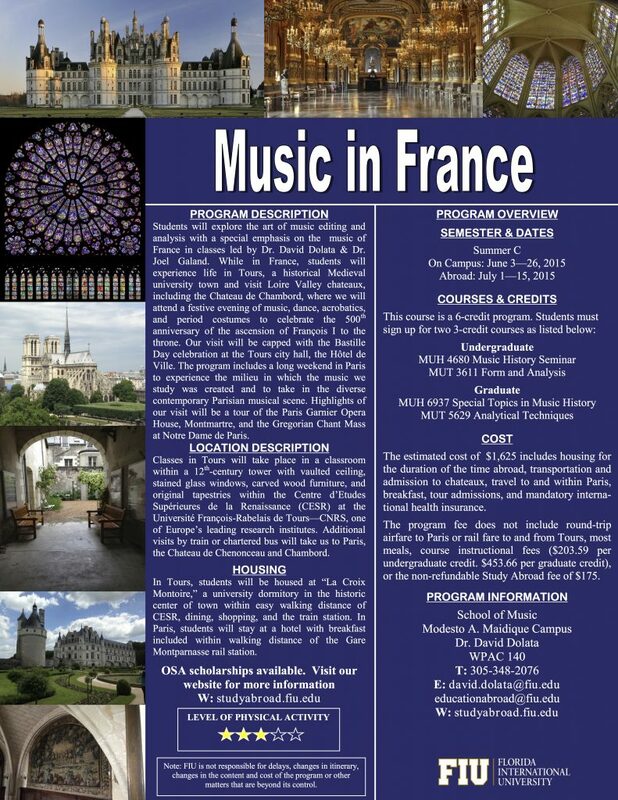 Professors of Musicology David Dolata and Music Theory Joel Galand will offer a summer study abroad program in Tours and Paris this summer focusing on the music of France. Much of the content will focus on early music. Field trips will include chateaux where Renaissance music was widely performed and visits to musically significant sites and events in Paris, particularly the Gregorian Chant Mass at Notre Dame. 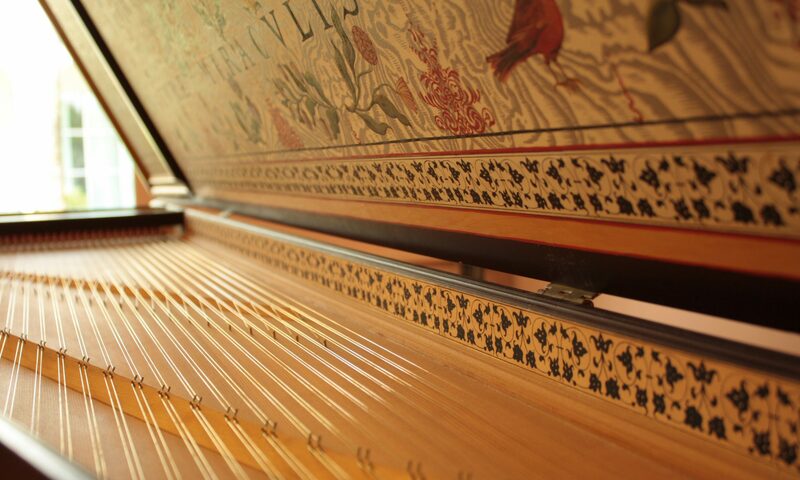 Classes in Tours will take place at Europe’s leading Renaissance music research institute. For more information, contact Dr. Dolata at dolatad@fiu.edu.